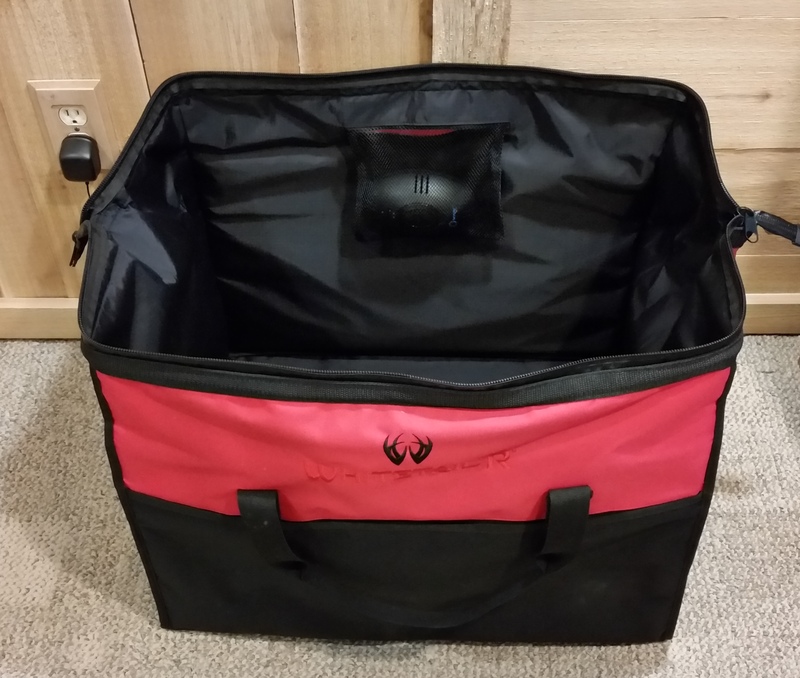 Finally a Gear Bag that Opens Wide and Kills Odors! Simply put your gear in and turn on the unit on LOW and Kill Odors overnight..! 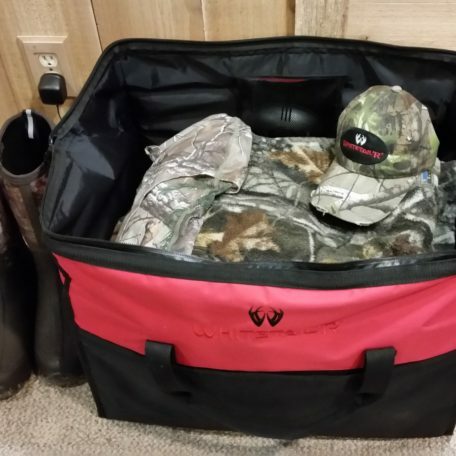 No more need to be washing your clothing between every hunt. Totes leach plastic smells into your gear, this bag never will. This BigMOUTH design opens wide and stays open for when you need to get to your gear at 3am in the morning. Includes our ScentPURGE 50+ with power plugs for both your home and truck before you step into the woods. When closed it measures a 24″ x 17.5″ x 12″ high, and 18″ high when open. Built tough and weather resistant with taped seams and rip-stop lining. Attack and destroy odors at a molecular level with the science of Ozone! 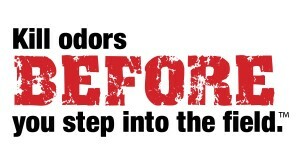 For generations hunters have hung clothing and gear outside for days to help stop unwanted odors. Now for the first time with our line of ScentPURGE™ products you can kill all of those offensive odors indoors overnight in your storage areas. 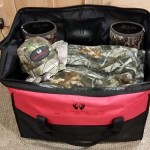 All of our ScentPURGE™ products are specifically designed to create small “clean room” storage areas by hunters before they go into the field to hunt. See the 2014 Field&Stream Article! The science behind what takes Mother Nature up to a week or more to make your gear scent free is ozone (O₃). These incredibly powerful molecules literally destroy organic odors. Everything from human B.O., cigarette smoke, musty storage totes, cooking and even gasoline. Smells are not just covered up, they’re gone for good! 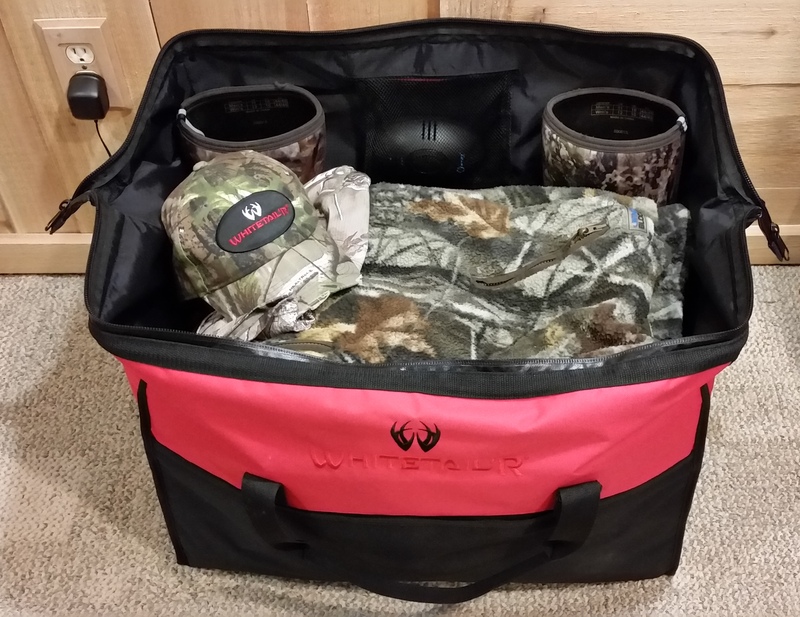 Whether you need your duffel bag or tote to become a small “clean room” or you want your vehicle to be rid of the odors, Whitetail’R has the affordable solution you need. Remember your equipment can be deodorized with ozone in almost no time. 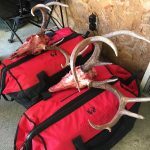 The best thing about our ScentPURGE™ products is that they are extremely effective with multiple “off season” uses around the home as well. 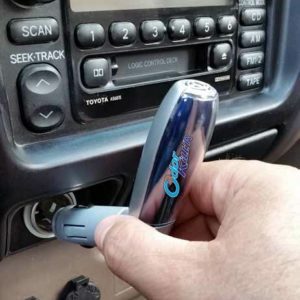 Your wife will have a hard time giving it up – you may want to purchase an extra one as a gift for her this season as well! ScentPURGE™ produces odor eating ozone at levels that are below EPA and OSHA standards. 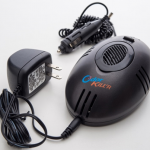 Ozone seeks out odors and neutralizes them and the odor is gone! With no filters to change or clean, our ScentPURGE™ products will give you years of odor killing service at a great price. 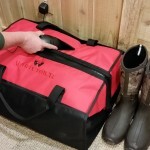 Our ScentPURGE products are designed for hunters to create small “clean room” areas before they go into the field to hunt. 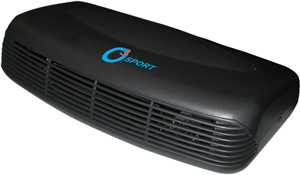 Attacks odors continually with the power of ozone. 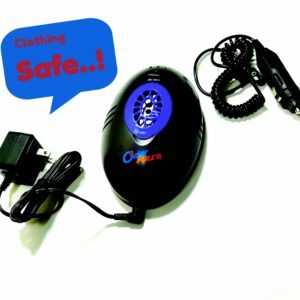 Kills odors such as human, tobacco, food, pet, and much more. On/Off button, blue light indicates on. Eliminates odors in homes, campers, cabins, and large storage areas up to 400 square feet. 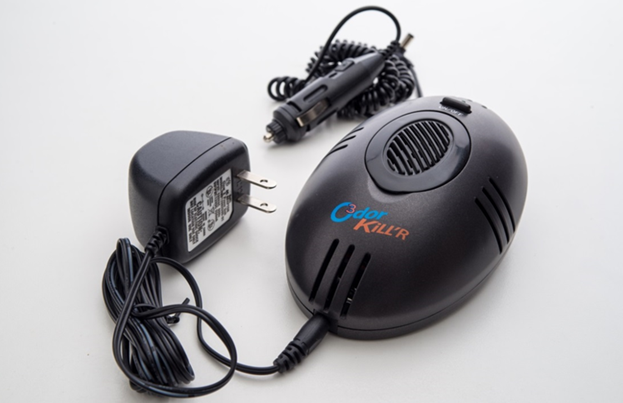 Runs on any 120v household outlet. Ideal for use in RV’s and larger indoor storage areas or rooms. Extending the life of your ScentPURGE 50 for literally YEARs to come..! 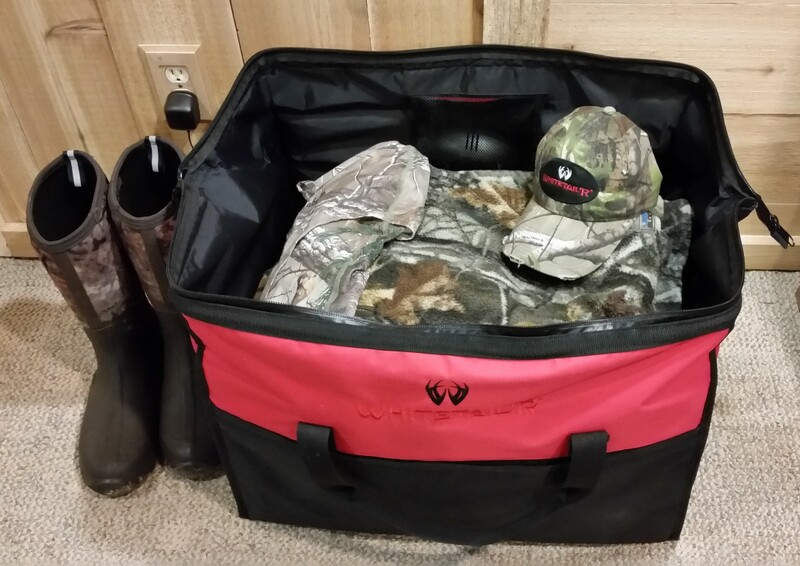 Our ScentPURGE products are designed for hunters to keep their gear odor free before they go into the field to hunt. 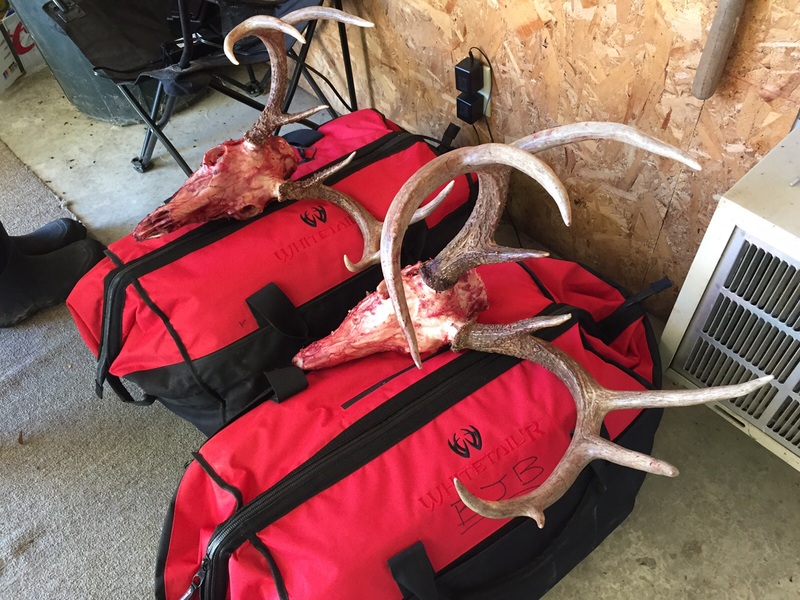 While the emitters that come with our ScentPURGE 50’s are designed to last for years with recommended cleaning, we’re hunters just like you and with all we do to be ready for our next hunt the last thing we want to deal with is cleaning a ozone generator or having to send it into the manufacture for a $$ cleaning fee. 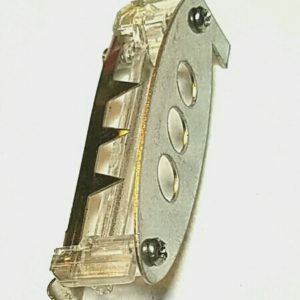 This is where our design and patent comes into play by allowing you to simply replace it like a common fuse. Kill alarming odors dead in their tracks before you enter the woods. 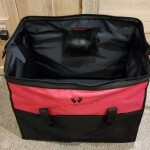 Ideal for storage totes, gear bags, closets, and your truck. Covers up to 80 sq. 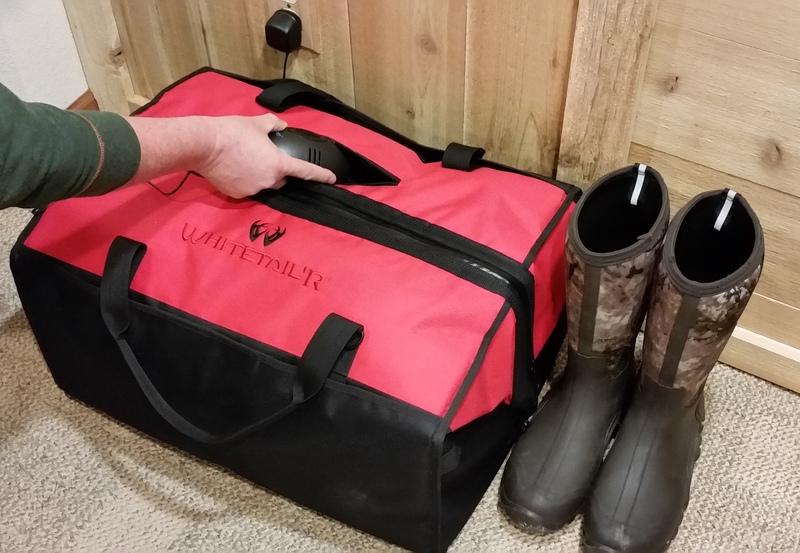 ft. Comes complete with power cords for both your hunting vehicle and household outlets. Plus: Our ScentPURGE (ozone) products are “Clothing Safe” and can also help prolong your carbon suits effectiveness. It’s a great science when done right..!